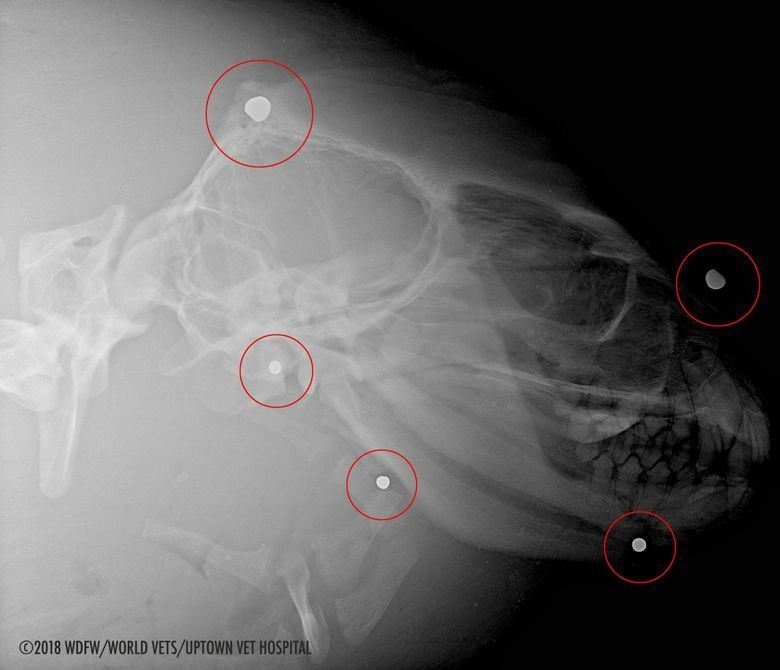 Puget Sound waters around King and Kitsap counties have seen 12 of the animals get shot to death since September, about double the number of incidents from recent years. Federal officials are trying to track down shooters who are killing sea lions near Seattle, offering a $20,000 reward for information to find the perpetrators after a surge in attacks against the mammals. Puget Sound waters around King and Kitsap counties have seen 12 of the animals get shot to death since September, about double the number of incidents from recent years, Michael Milstein, a spokesman for National Oceanic and Atmospheric Administration (NOAA) Fisheries, said by phone. The increased attacks have raised NOAA’s concerns because they’re concentrated near populated areas and violate the federal Marine Mammal Protection Act, which have protected so-called California sea lions against unauthorized killing since 1972. Dozens of sea lions have been killed by Washington and Oregon below the Bonneville Dam on the Columbia River, after the states obtained federal permission, to protect threatened and endangered salmon. Male sea lions travel in the fall and winter up the West Coast from their rookeries in Southern California to feed, while females stay behind to take care of their pups. With federal protection, the mammals have seen their population surpass 250,000 after numbering in the low tens of thousands in the early 1970s, according to Milstein. The population boom has increased the likelihood of them coming in contact with humans and increased predation on salmon. “Because of the way the fish gather, they become easy marks for the sea lions, so we’re trying to strike a balance and manage this unfortunate situation that has evolved,” Milstein said. 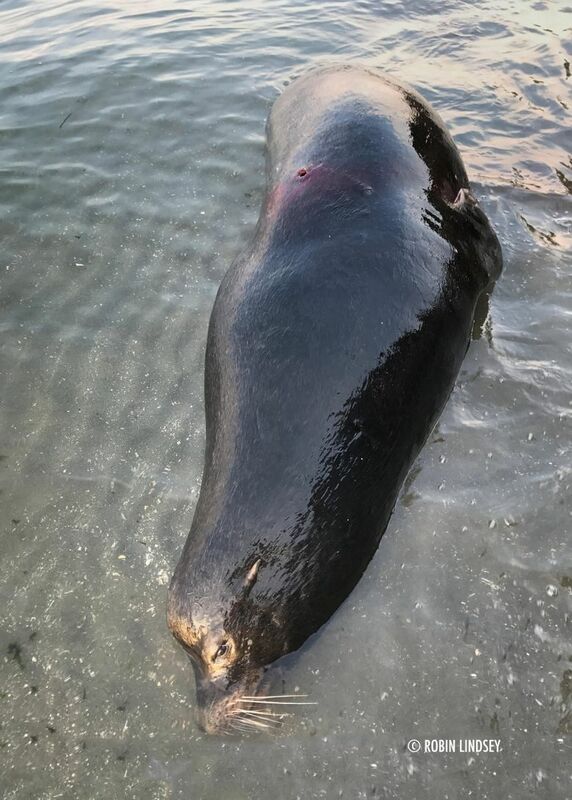 The reward is being offered by NOAA Fisheries’ Office of Law Enforcement for information leading to a civil penalty or criminal conviction in the unauthorized shootings of the sea lions. Under the federal act that protects the animals, violations carry civil penalties of more than $28,000 per count, a year in prison, criminal fines and forfeiture of a vessel if one is involved. If anyone has information about the shootings, please call 206-526-4300.